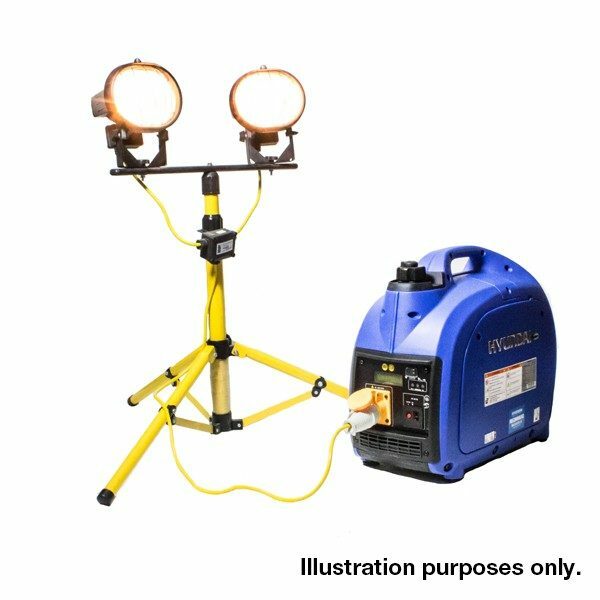 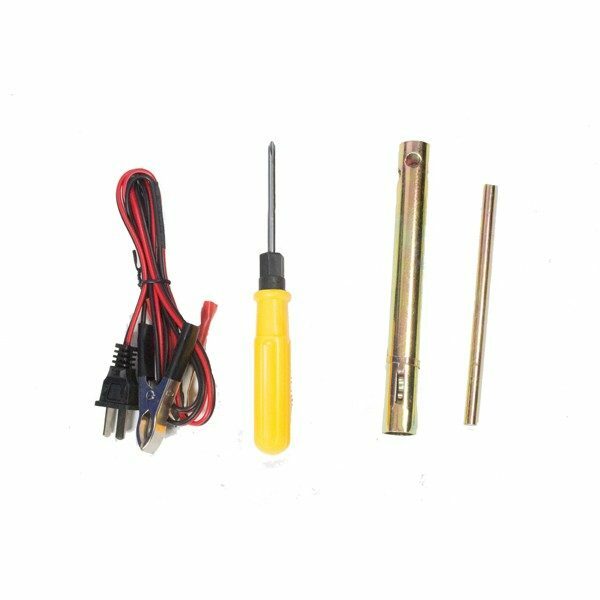 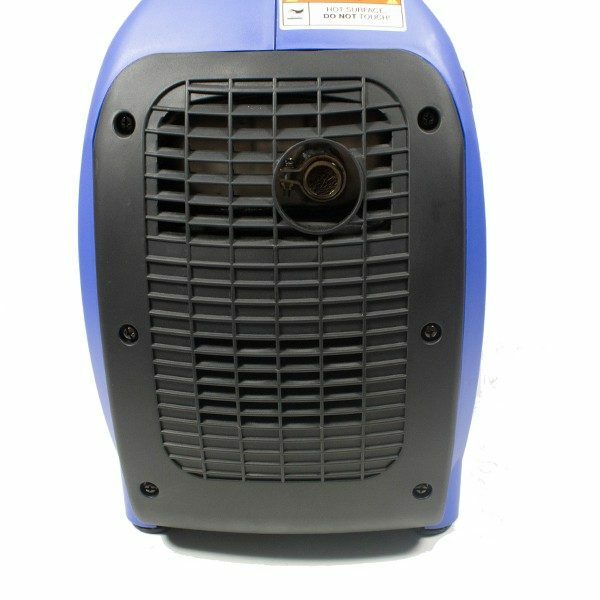 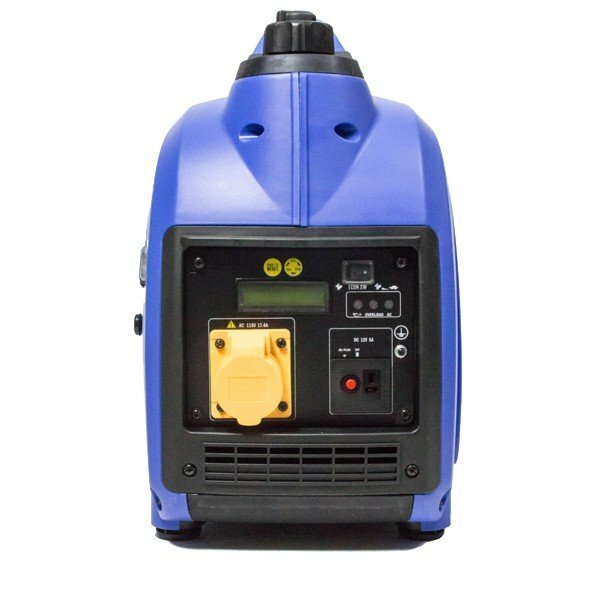 Maximum output of 2000W / 2kW. 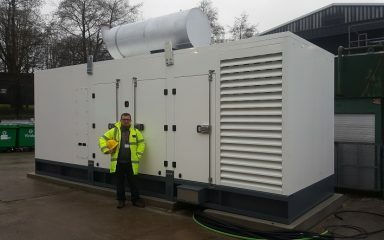 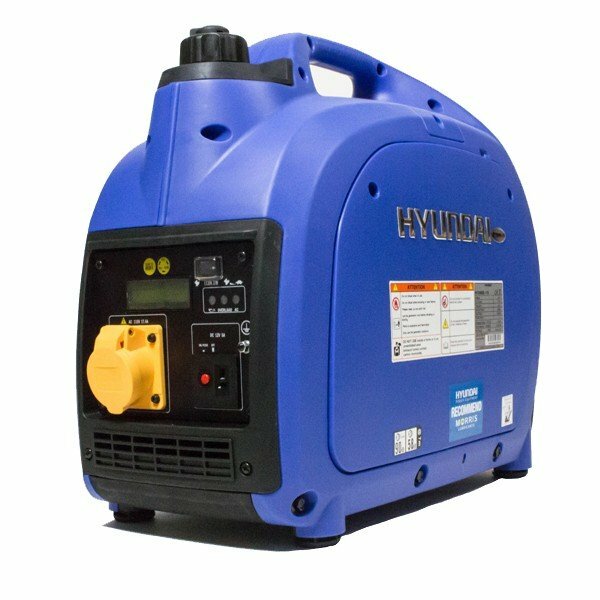 Convenient and economical 1600w 115V invertor generator available from Hampshire generators. 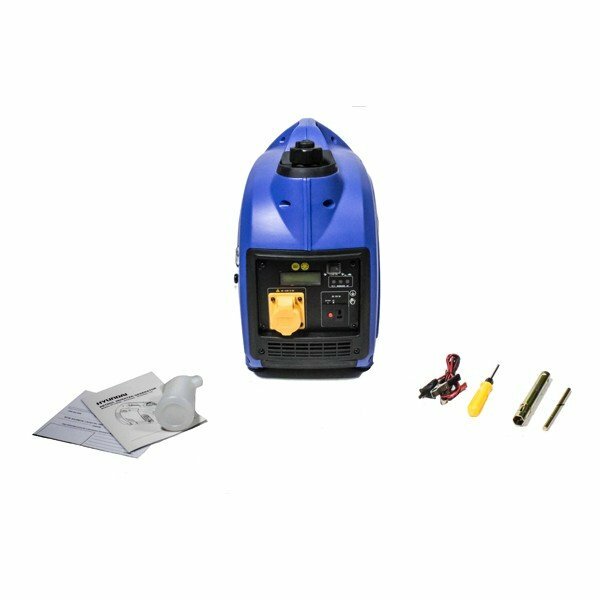 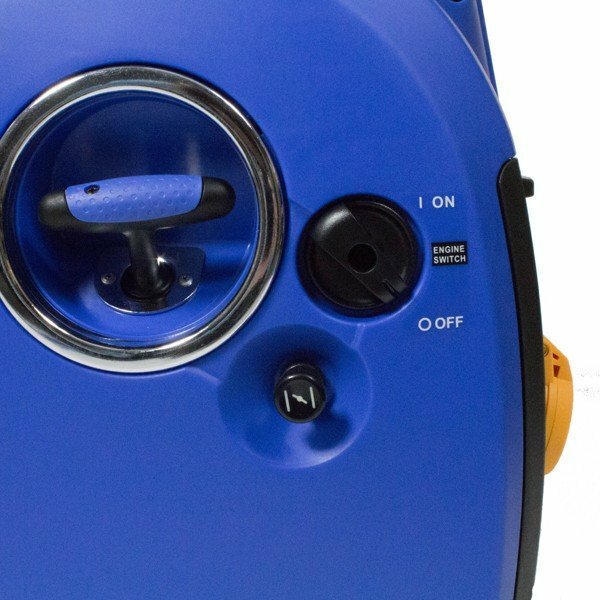 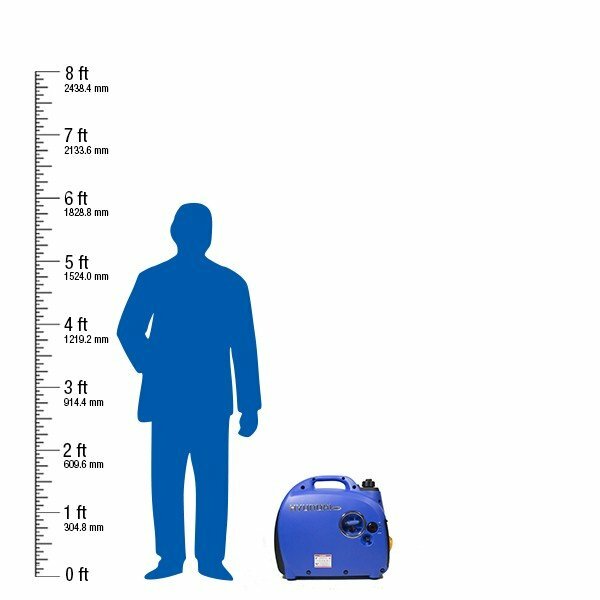 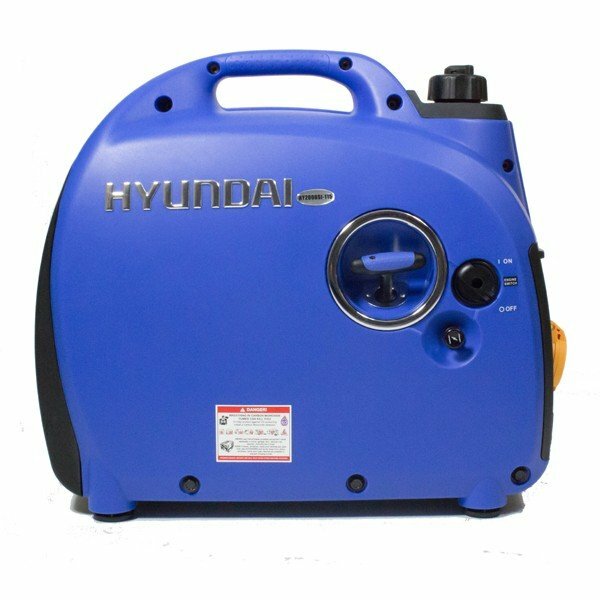 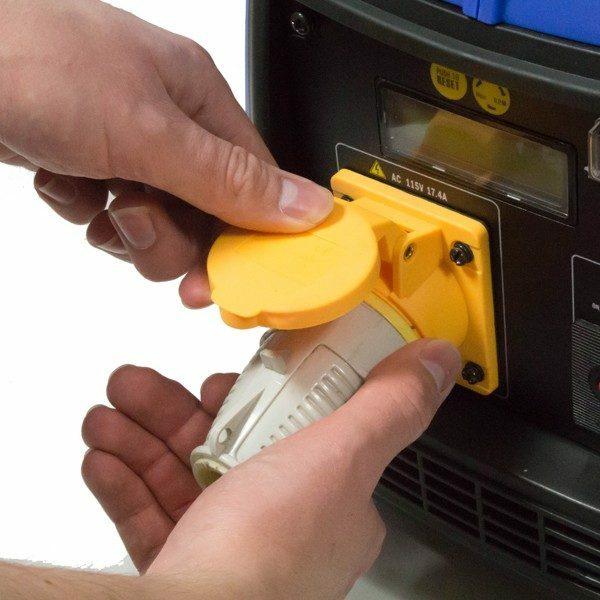 This HY2000Si-115 generator has a very compact design, weighing only 20kg combined with ergonomic moulded top handle makes carrying and transportation easy. 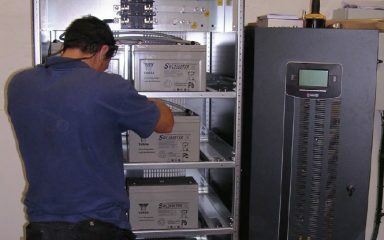 The HY2000Si-115 houses professionally engineered Hyundai inverter technology. 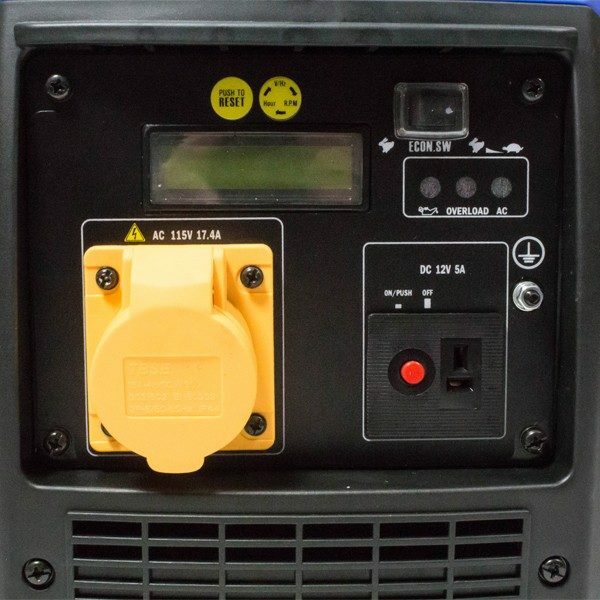 The lightweight microprocessor replaces a traditional heavy alternator and helps maintain a smooth, consistent output power with no fluctuations in frequency or voltage and features built-in overload protection. 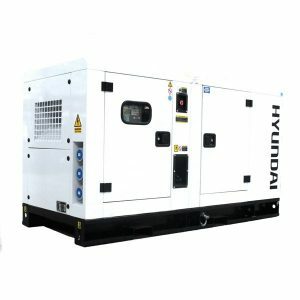 Powered by a Hyundai OHV – Single Cylinder – 4 Stroke 100cc easy start, recoil pull petrol engine, the HY2000Si-115 produces a maximum continuous output of 1600w / 1.6kW that is capable of powering small 110/115v site equipment. 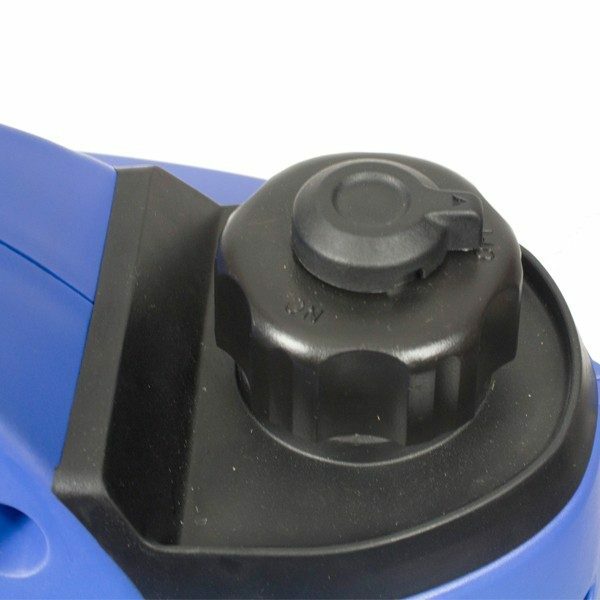 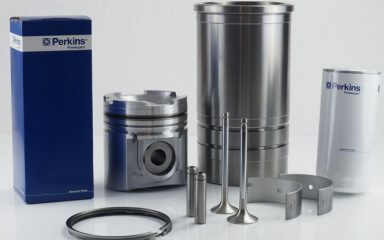 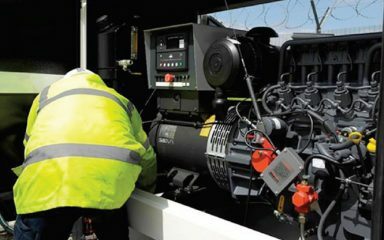 The HY2000Si-115 reduces fuel consumption by up to 25% making it incredibly economical as well as reliable. 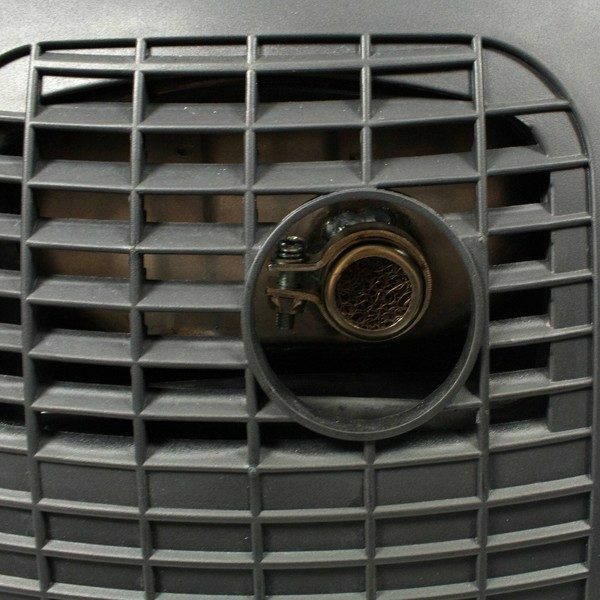 The featured “ECO” mode which will lower the engine revs to match only the load being applied, which in turn increases the fuel economy. 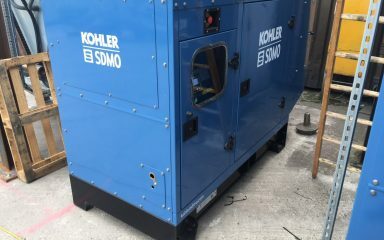 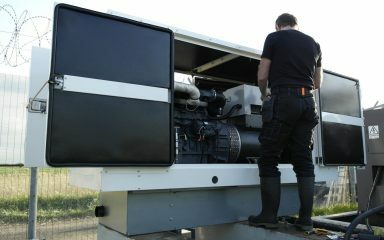 This also prolongs life and durability of the generator. 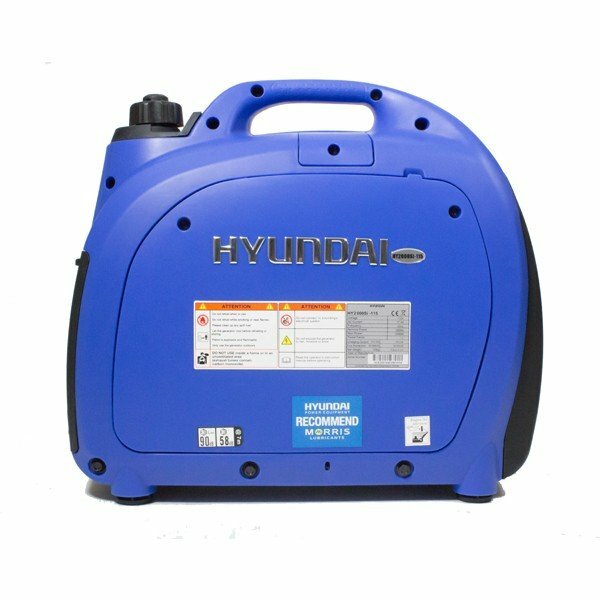 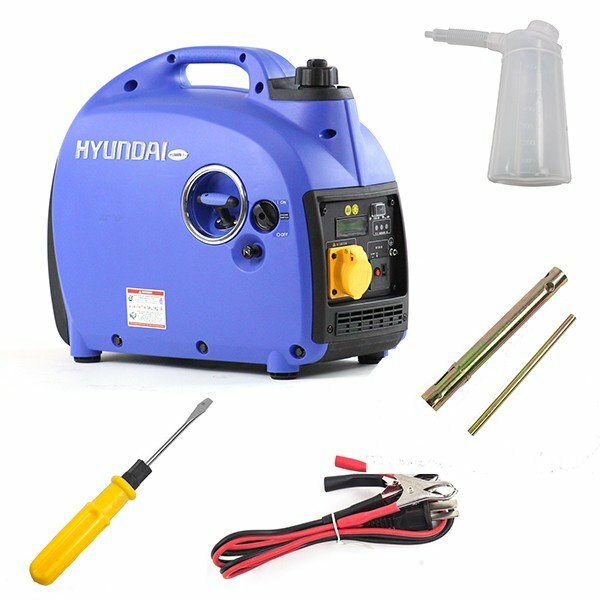 All Hyundai inverter generators are covered by a Hyundai 3 year platinum warranty. 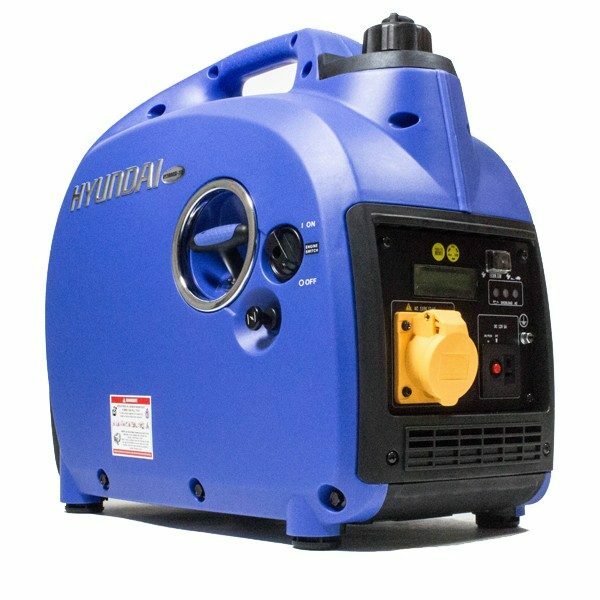 D For heavy duty commercial use, we recommend a conventional 3000rpm petrol generator.